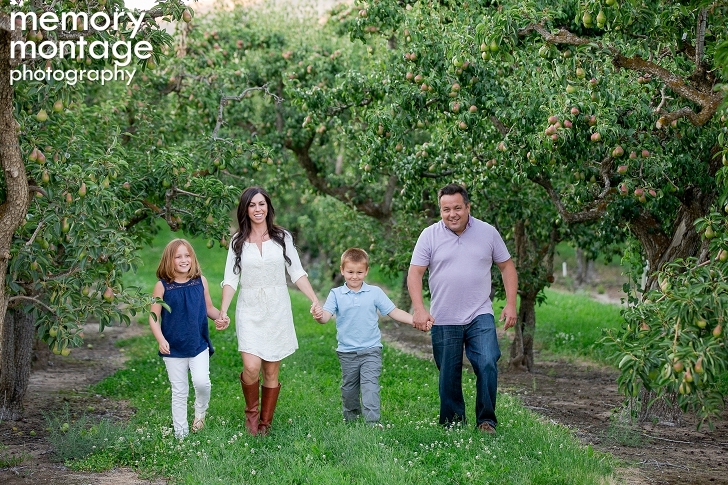 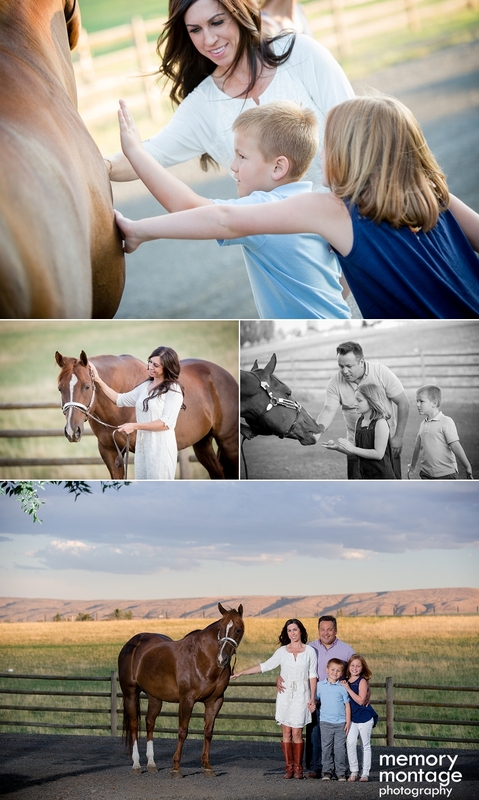 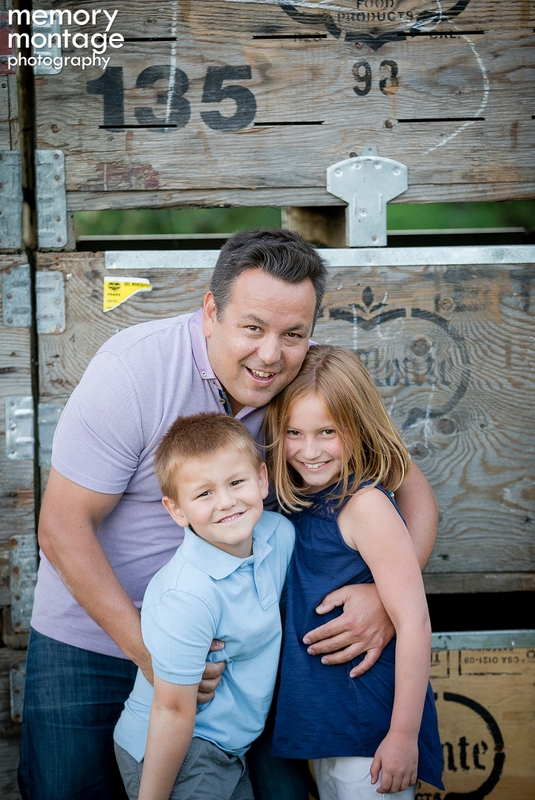 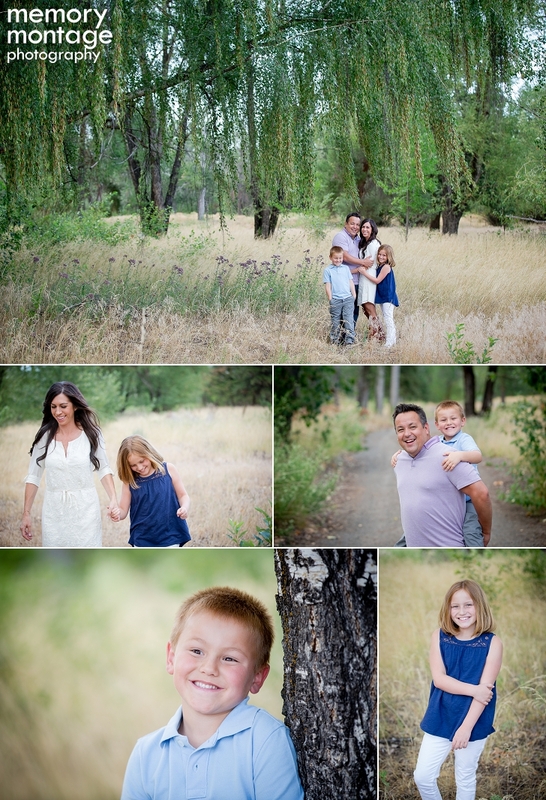 Meet the Atteberry Family...a wonderful couple and two awesome kids! 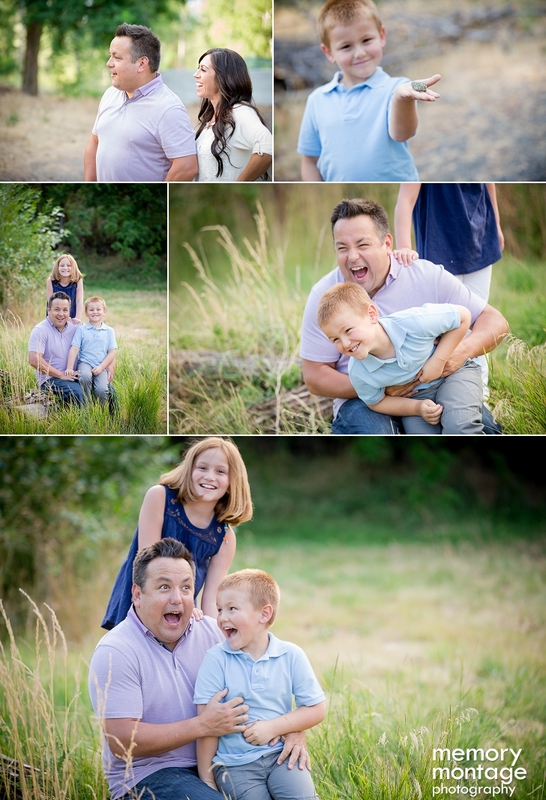 This family was very laid back and so full of laughter. 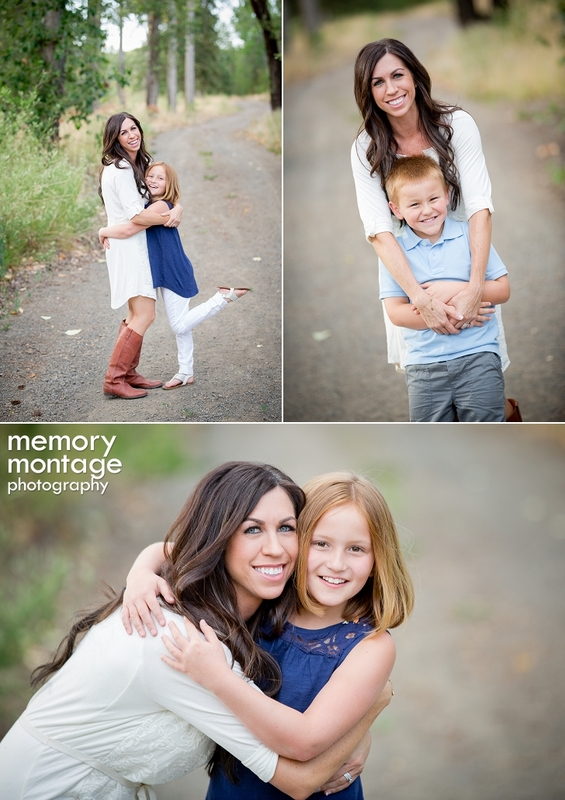 The men in the family kept the giggles coming, and the women in the family spiced up the cheer with their beauty and charm. 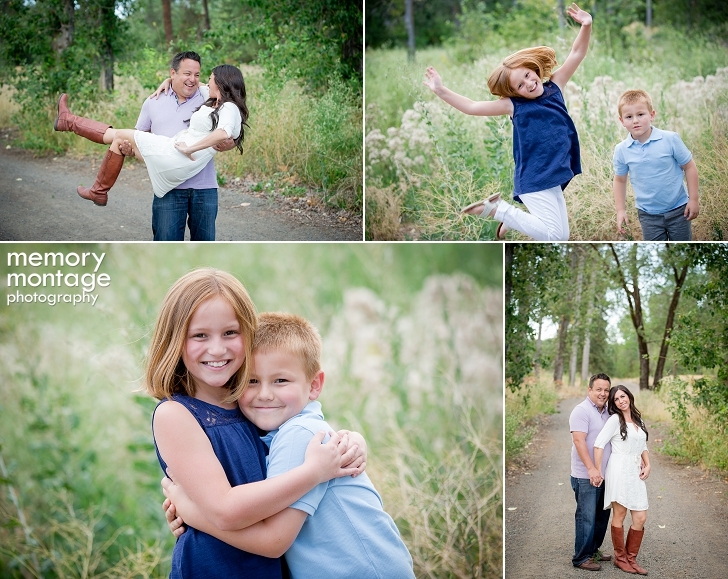 As a family they enjoy traveling, swimming and playing tennis together. 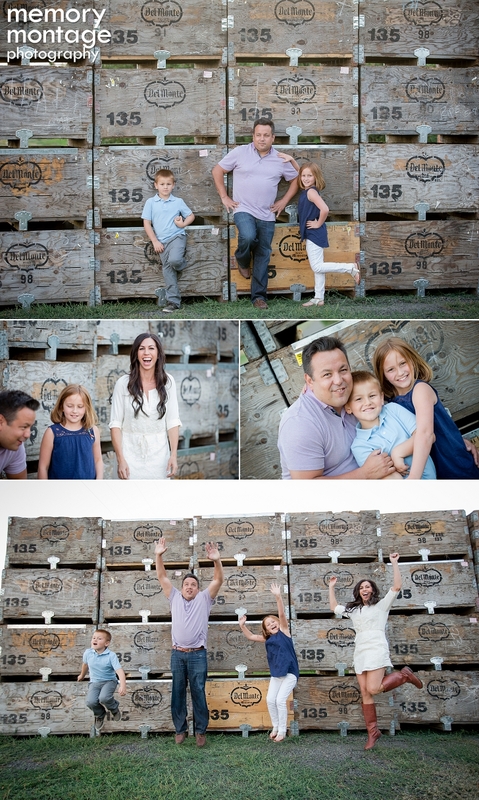 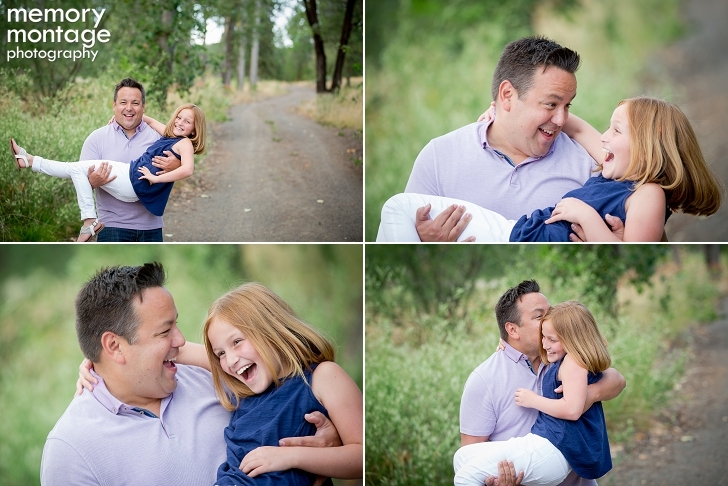 Not too posed and not too crazy, this session captures the fun and togetherness of this family well.